Business Traveller rounds up new, upcoming and renovated hotels from brands including IHG, Hilton, Hyatt and Movenpick. 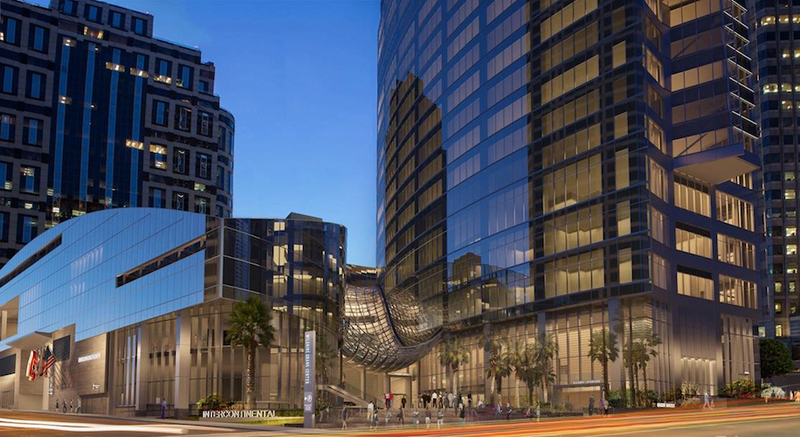 IHG has opened an Intercontinental property in downtown LA. Located on the corner of 7th street and S. Figueroa, the 73-storey hotel features 889 rooms – the largest Intercontinental in the Americas. The hotel also offers 8,826 sqm of event space both indoor and outdoor, including 33 meeting rooms. A range of restaurants and bars is on offer, including the Lobby Vodka Bar and Lounge with LA, sushi outfit Sora, all-day dining restaurant Dekkadance, steakhouse La Boucherie and rooftop bar Spire 73, which claims to be the tallest open-air bar in the western hemisphere. 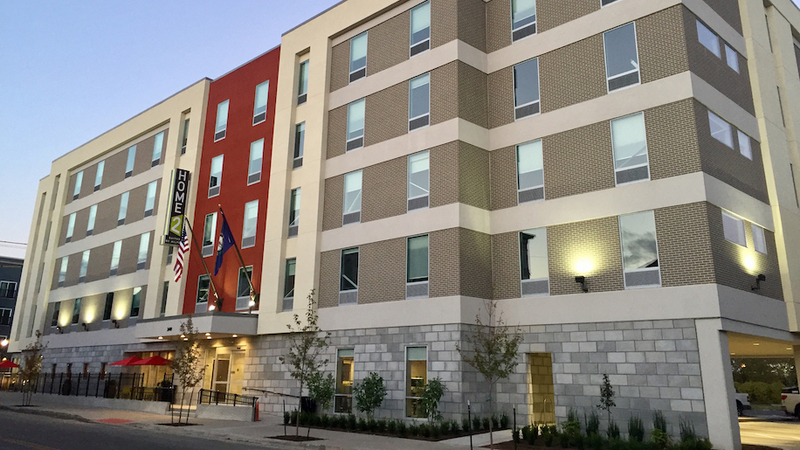 Home2 Suites has opened a property within the Nulu medical district in Louisville, Kentucky. Its 100 rooms come with kitchens, free wifi, a work desk, and a sofa bed while elsewhere, facilities include a gym, a heated indoor saline pool, a business centre and laundry facilities. A breakfast buffet is available, as well as the 24-hour market which sells snacks and drinks. Hyatt is expected to open two new properties on the north coast of Hokuriku in 2020. Hyatt Centric will feature 250 rooms across 14 storeys, a restaurant, a rooftop bar, a gym and meeting facilities. Next door will be the 15-storey Hyatt House, offering 90 apartment style rooms equipped with kitchens. The hotel will also have a restaurant, lounge, bar, a gym and a business centre. Located in the city of Kanazawa next to JR Kanazawa Station, this is Hyatt’s first joint development in Japan. 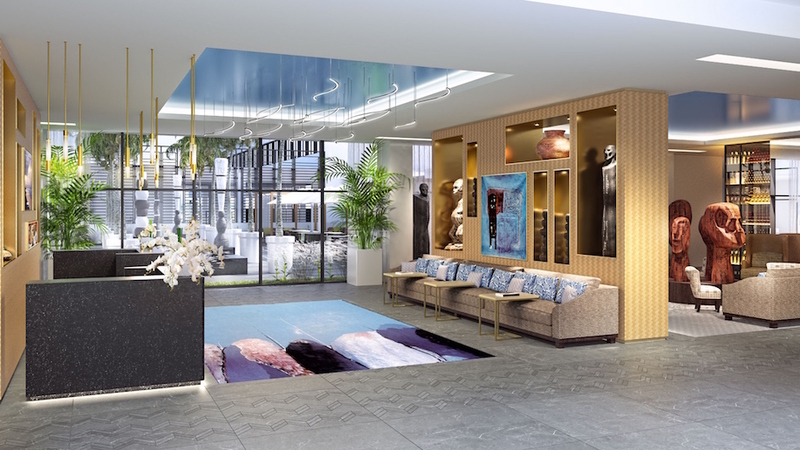 Movenpick has started work on its first property in the Côte d’Ivoire. Set to open in 2020, the hotel will feature 160 rooms, an all-day dining restaurant, a bar, an executive club lounge, a gym and meeting spaces. Located in the country’s business capital, the hotel will be situated in the Le Plateau business district, an hour and 30 minutes from Port Bouet airport. Hilton has announced plans to add The Graham Georgetown to the brand’s Tapestry Collection in early 2018. 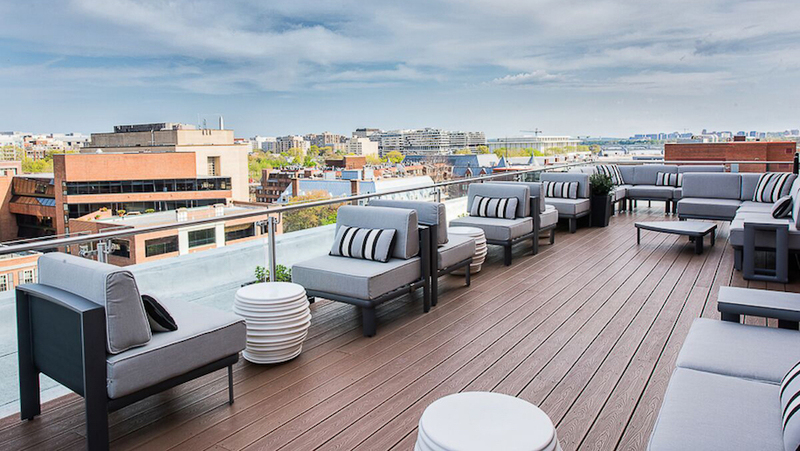 A 10-minute drive to the White House, the hotel features 57 rooms, a rooftop lounge and bar and a restaurant. The hotel will remain open during a number of renovations, which will include updates to public spaces, check-in and concierge. The Tapestry Collection was launched in 2017 and features independent, upscale hotels. Plans for a new boutique hotel at Biggin Hill airport have been announced that will cater primarily to pilots and crew arriving at the airport. Details of the opening date have yet to be released, but the hotel will have 54 rooms, a restaurant, lounge and gym.